Scott Hawkins’ debut novel, The Library at Mount Char, is a gruesome, wickedly comical, and mind-bending fantasy complete with a wildly imaginative methodology and a hodgepodge of oddly unforgettable characters. After a deadly attack, twelve orphaned children are chosen by Father to be his apprentices. Father assigns each child a specific area of study to master, motivating them with the most appalling discipline strategies. 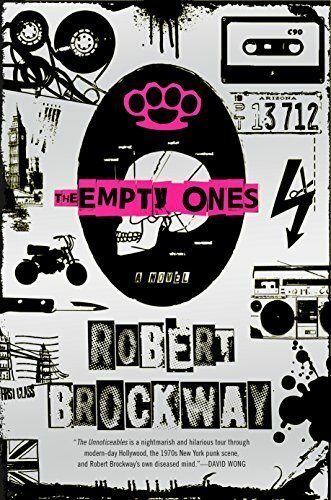 One day the grown children are inexplicably expelled from the Library where they have lived and studied for years; meanwhile they realize that Father has mysteriously disappeared. In order to regain the Library and its powerful contents, bookish mastermind Carolyn arranges an elaborate plan involving a Buddhist burglar, a legendary war hero, a gentle lion, and a mass murderer in a tutu. In his calculated novel, Hawkins employs different perspectives and shifts in time. 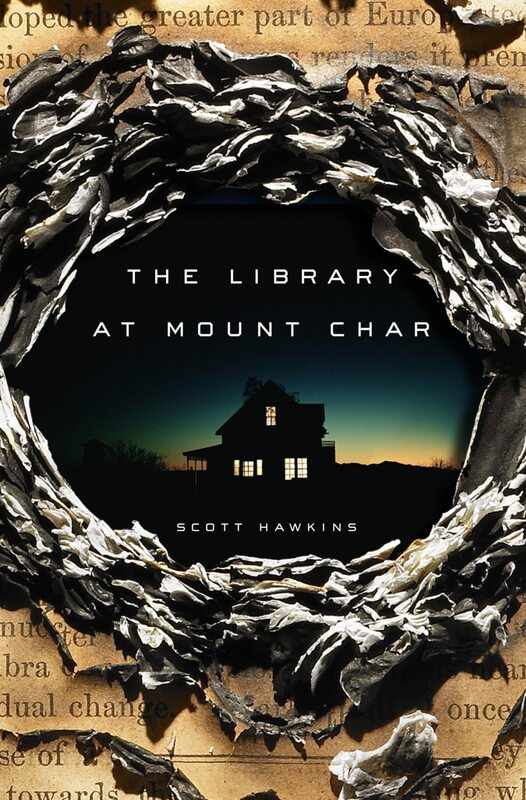 Excessively nightmarish, The Library at Mount Char is not for the faint of heart. 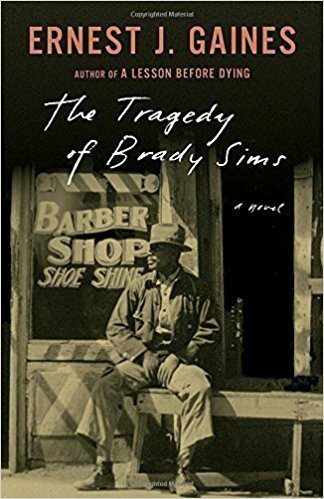 Hawkins’ strength is his imagination, which is shown supremely in his outlandish plot and strangely humorous writing; however, Hawkins has overlooked several inconsistencies, resulting in a fairly convoluted storyline. Furthermore, despite Hawkins’ attempt to justify the plot, a large part of the storyline seems unnecessary. Although Hawkins’ ending feels somewhat unsurprising, his cliffhanging epilogue seems to suggest a hair-raising sequel.